Teaching is a profession where we are persistently trying to ensure that our children have the best possible future, yet gender is still a huge hurdle in terms of expectations. We are setting children up to fail because society instills certain messages in them that can often stop them from achieving what they desire and as teachers, we aren’t always opposing them. Often, teachers are so removed from this issue that they don’t see it going on in their classroom. This book provides thinking points for teachers and useful strategies for schools to overcome this divide and provide equal opportunities for all children. It’s commonplace to see this divide in newspapers and on social media, it’s something that needs to be addressed. As educators, we need to be at the forefront of this revolution. Hollie Anderton covers research about the supposed academic differences between children and also the societal expectations that are instilled in children from birth. She explores what is normal and what is discrimination when it comes to gender and assesses how this is on a continuum. For teachers, it will give them reason to make changes in their classroom, however small, to ensure that children grow up to believe that they can achieve what they want, and their gender should have nothing to do with that. Not only is this book a toolkit of gender equality, but it is a step towards making a difference. Hollie Anderson is a primary teacher in North Wales with a degree in Theatre. She trained in Bath Spa University to gain her PGCE and has an experimental classroom which she has developed from other practitioners. She is a firm advocate for anything collaborative and creative and has a huge interest in managing classroom behaviour. 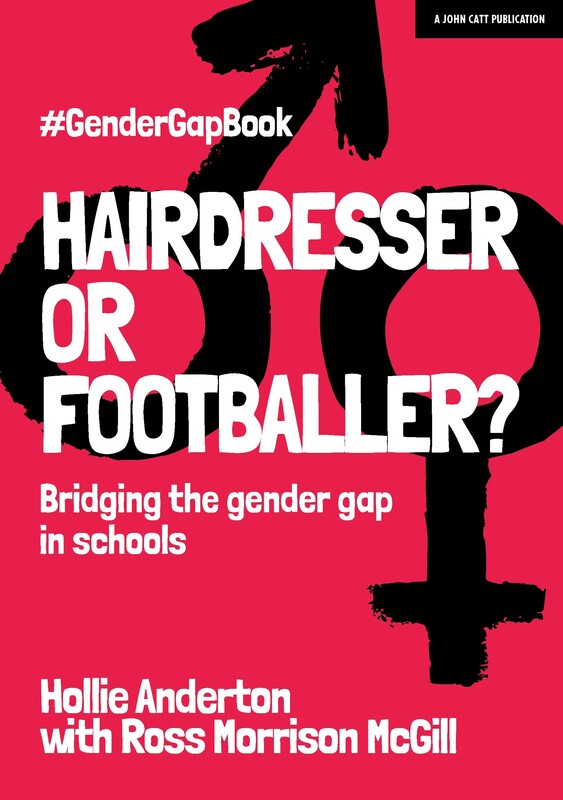 "An important book that looks at how gender inequality in society can affect the classroom - and offers clear thinking on what teachers can do about it." -- Darren Chetty, Teacher & Writer. Doctoral Candidate at UCL IoE.